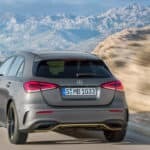 Will the 2019 Mercedes-Benz A-Class Be Released in the United States? 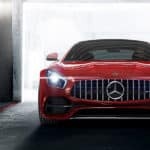 Introducing the 2019 Mercedes-Benz AMG® GT 4-Door Coupe! 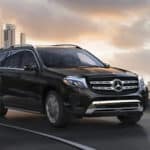 Pre-Order the Redesigned 2019 Mercedes-Benz G-Class at Mercedes-Benz of Arcadia! Lease the New Mercedes-Benz Model of Your Dreams at Mercedes-Benz of Arcadia! 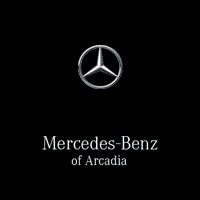 Certified Pre-Owned Mercedes-Benz Models Near Los Angeles at Mercedes-Benz of Arcadia! 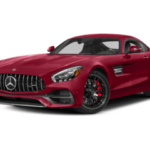 New and Used Mercedes-Benz models Near Rosemead, CA! 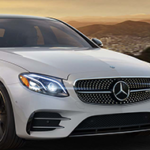 New Mercedes-Benz Models and Used Luxury vehicles Near Los Angeles at Mercedes-Benz of Arcadia! 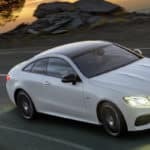 Want to Know Everything There is to Know About Mercedes-Benz AMG® Vehicles? Join Us in Our AMG® Performance Center Today! 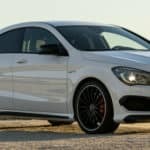 Pre-Owned Luxury Vehicles Near Los Angeles, CA! 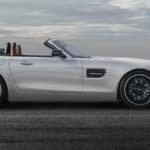 Turn Heads All Over Los Angeles in A New Mercedes-Benz AMG® Roadster or Convertible Today!